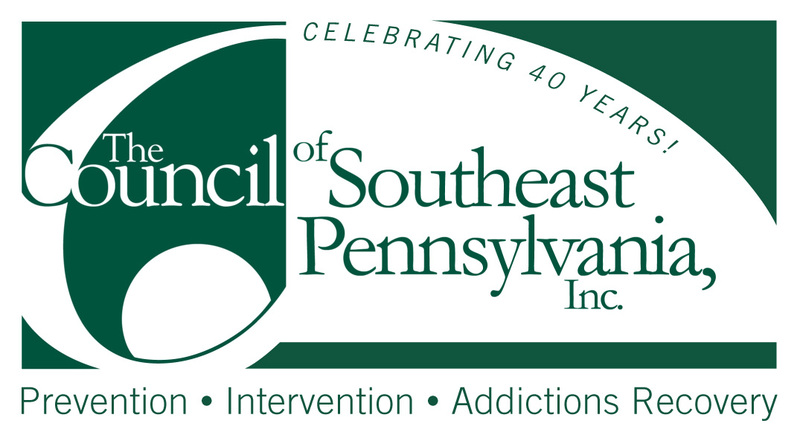 "Our Mission is to promote the right and resources for individuals, families and communities to recover through education, advocacy, and recovery support services." 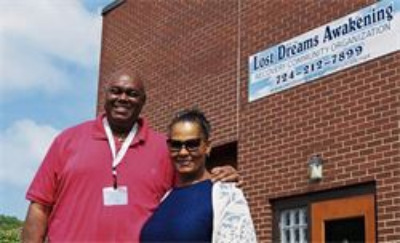 The Lost Dreams Awakening (LDA) Recovery Center is a resource for education/training, support and socialization for those in recovery and their family and friends. It is meant to validate that recovery from the disease of addiction is possible! 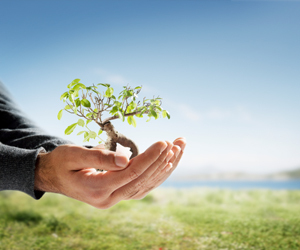 Our Recovery Center is the nucleus for our services. 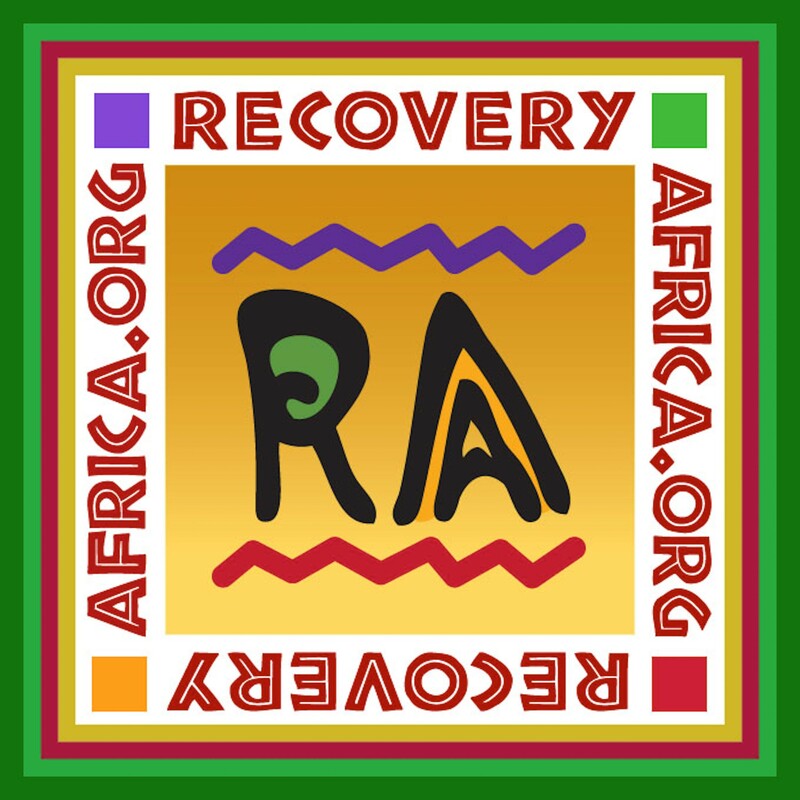 Recovery Support Services, and educational programming available at the LDA Recovery Center utilize the experience and knowledge of Certified Recovery Specialist and trained Recovery Coaches. 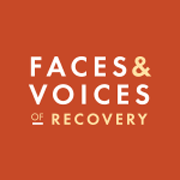 These are non-clinical services fastening the seams between treatment and recovery. We focus on removing barriers and providing resources to those who are seeking to attain and maintain long-term recovery. 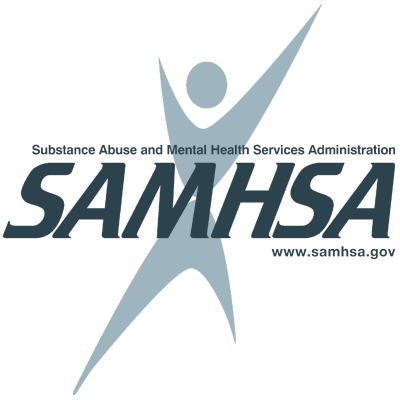 The support WE offer is not meant to replace treatment or the diverse pathways of recovery. 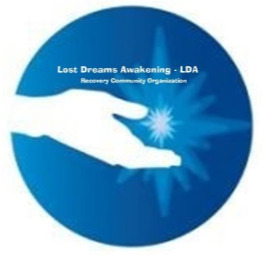 The LDA Recovery Center strives to be a catalyst in improving quality of life, averting relapse and sustaining recovery! 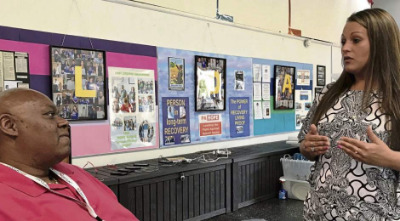 For eight weeks, Rachel Smith (Production Manager at Saltworks Theatre Company) was commissioned to work with the members of the LDA Hope Squad to create a performance piece for the LDA Recovery. To learn more about LDA visit our website HERE!